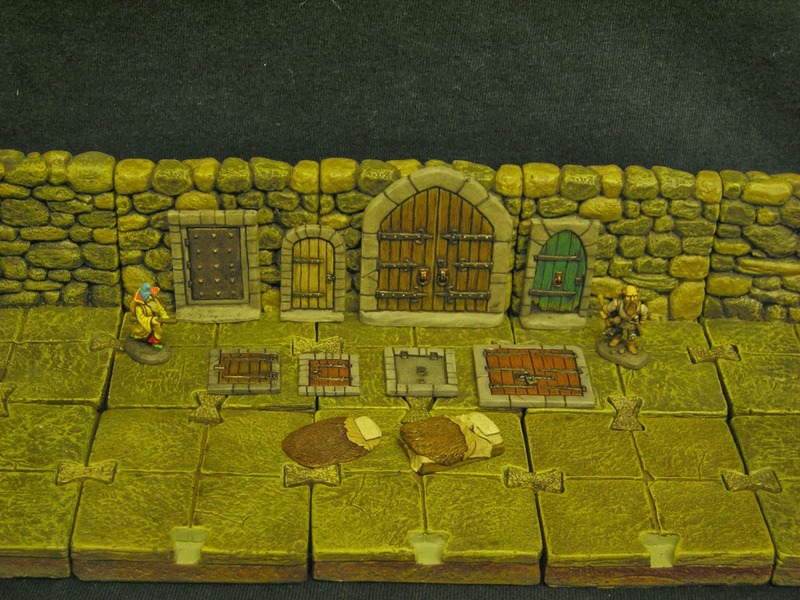 Migo Brain Soup: 15mm dungeon bits! It's been a while since I've posted anything on here! 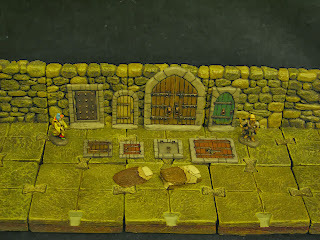 Anyhow here's a picture of some 15mm dungeon scenery I've been working on. Looks great! Where are the interlocking floor tile from? Good to see you back. Beautiful pieces! Glad you've returned!